Cosmetic giant Elizabeth Arden is synonymous with the colour red. Think Red Door, the brand’s signature fragrance and iconic spa on New York’s Fifth Avenue. But the fiery shade has a historic significance with the company’s founder. 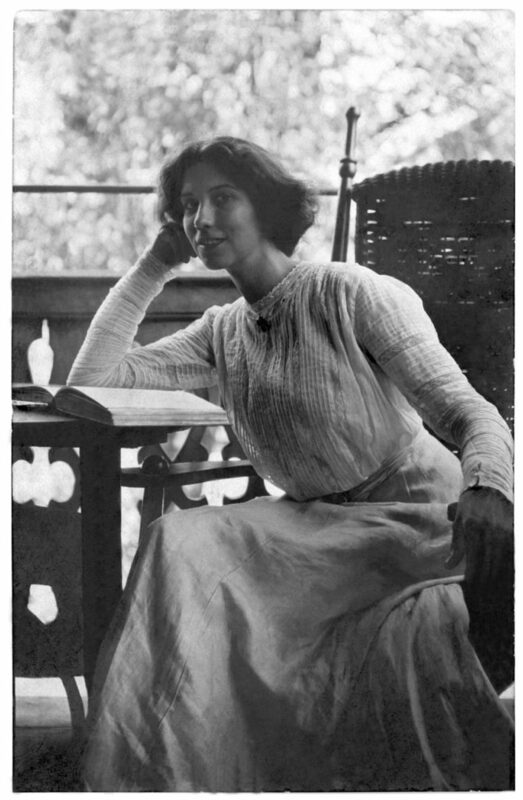 When the Canadian-born Arden (pictured below in 1898) opened up shop in Manhattan she became a supporter of the Women’s Movement and in 1912 she donated red lipstick to the Suffragettes marching down Fifth Avenue to protest inequality. This International Women’s Day Elizabeth Arden has launched the March On campaign, featuring a limited edition lipstick of its Red Door Red shade and signed by its Storyteller-in-Chief and female advocate, Reese Witherspoon. 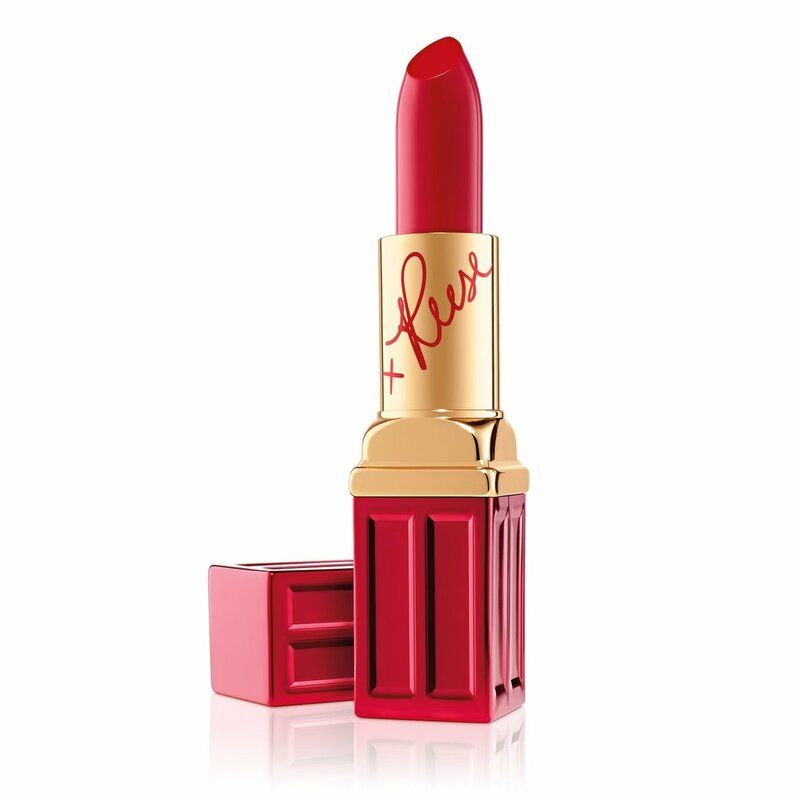 The company has pledged $1 million plus 100% of the proceeds of the lipstick to UN Women, in support of their work to advance women’s issues worldwide. The March On Beautiful Color Lipstick in Red Door Red is available now for $33.50 at Shoppers Drug Mart, Hudson’s Bay and London Drugs.